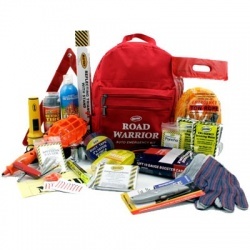 Wholesale Direct carries auto survival kits while you solve any inconvenience on the roadside and can continue your ride. 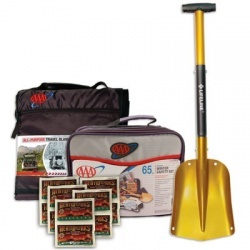 Don´t be worried about being stuck in the roadside. We keep you covered while you can go rolling again. 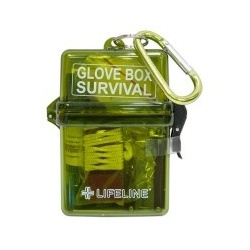 See also our Auto Emergency Accessories. 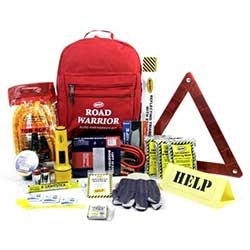 Auto Survival Kits There are 5 products.